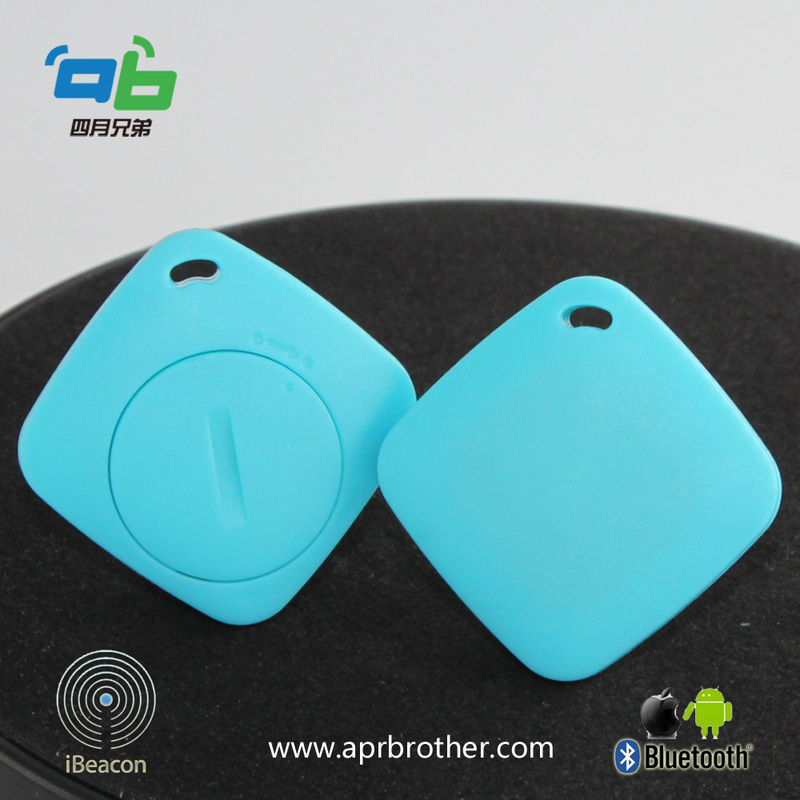 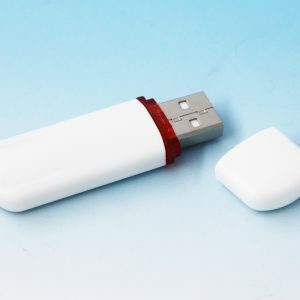 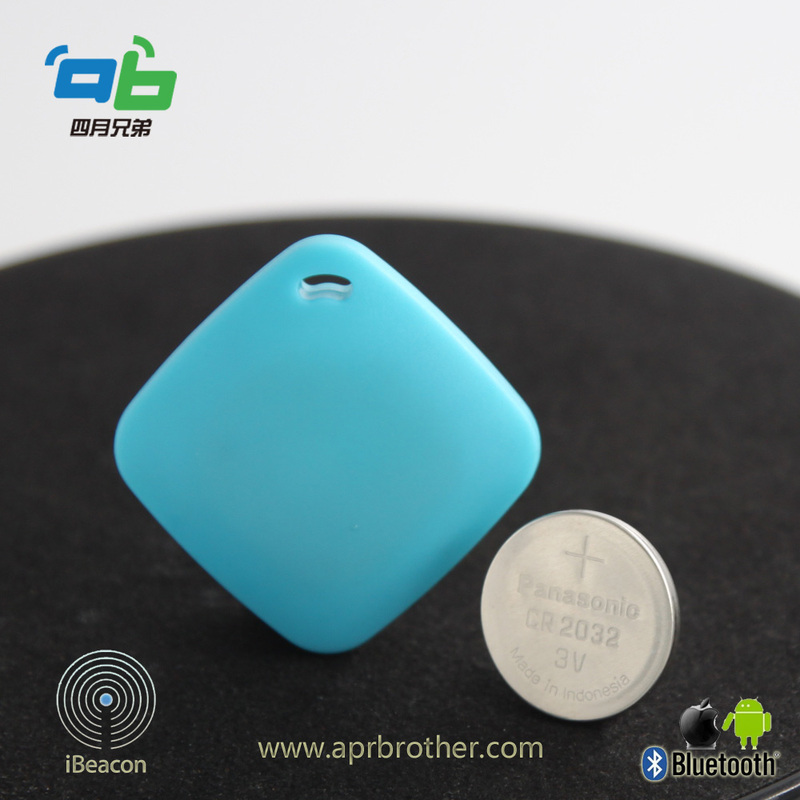 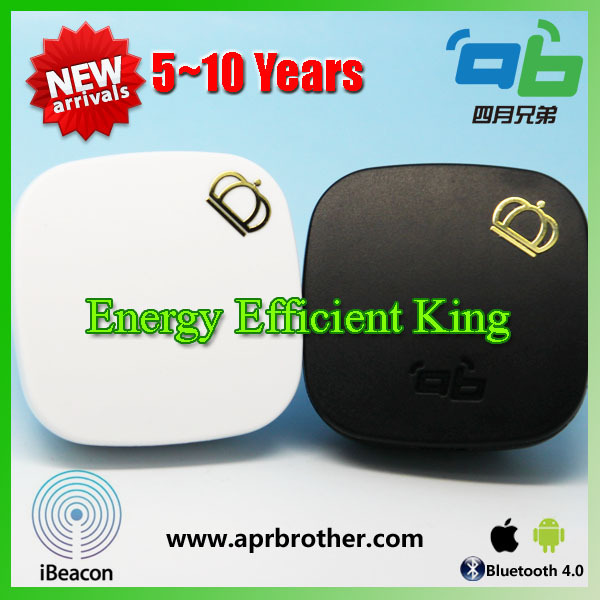 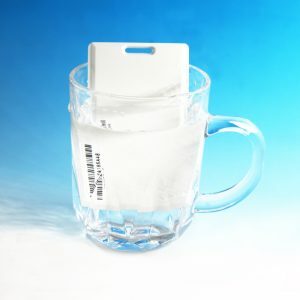 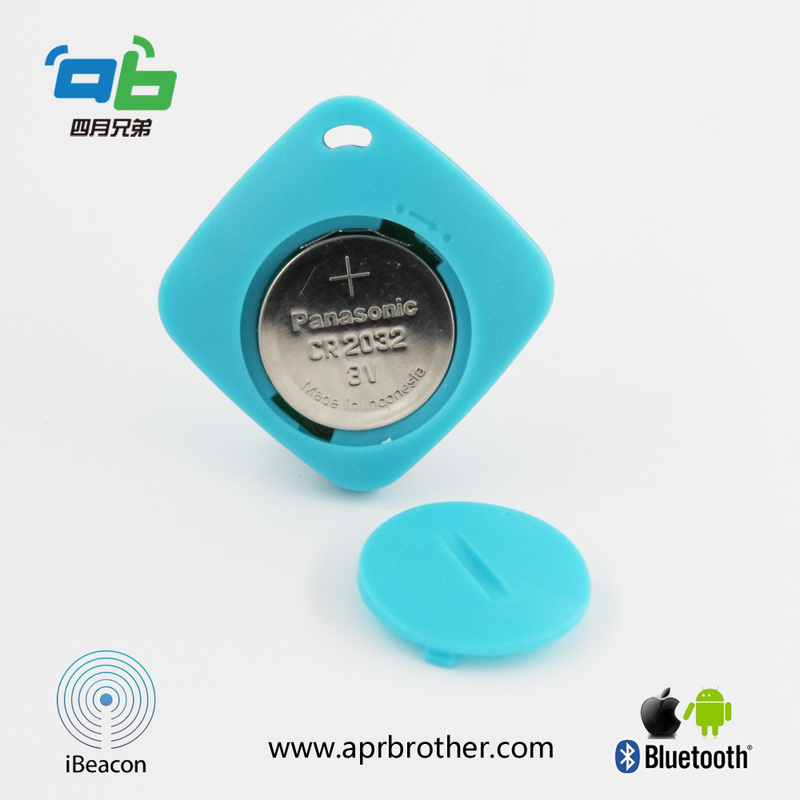 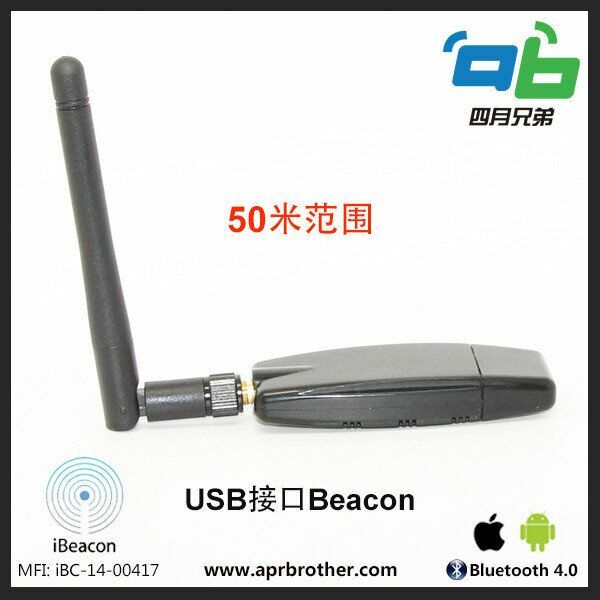 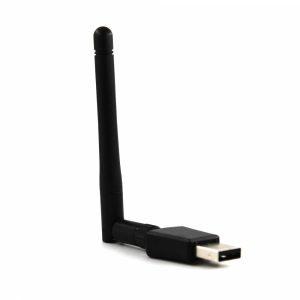 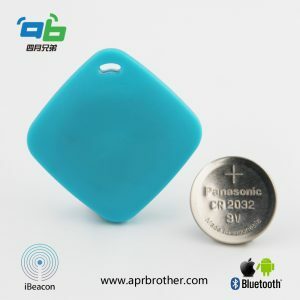 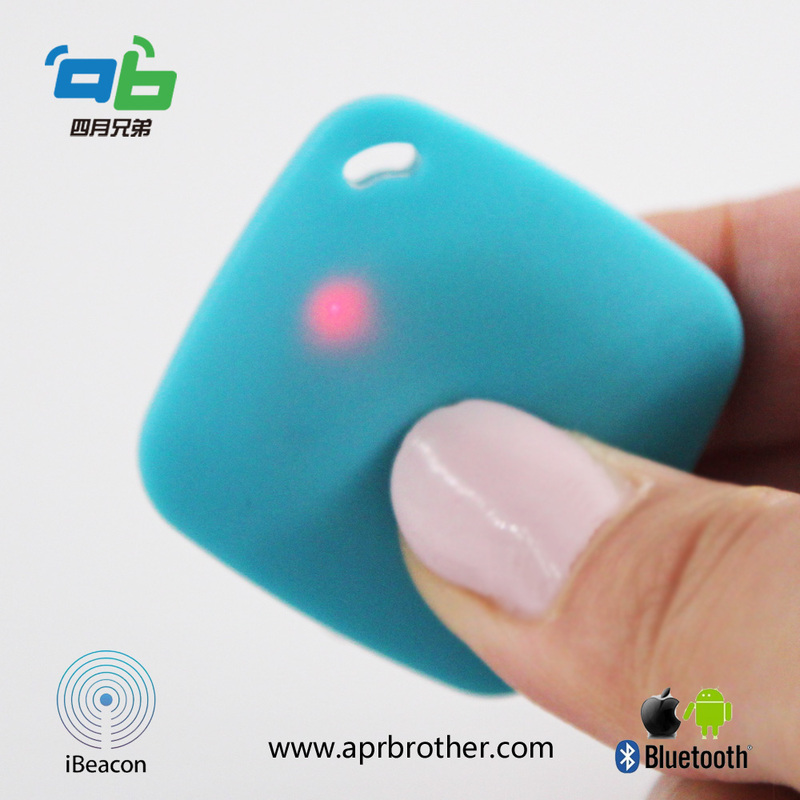 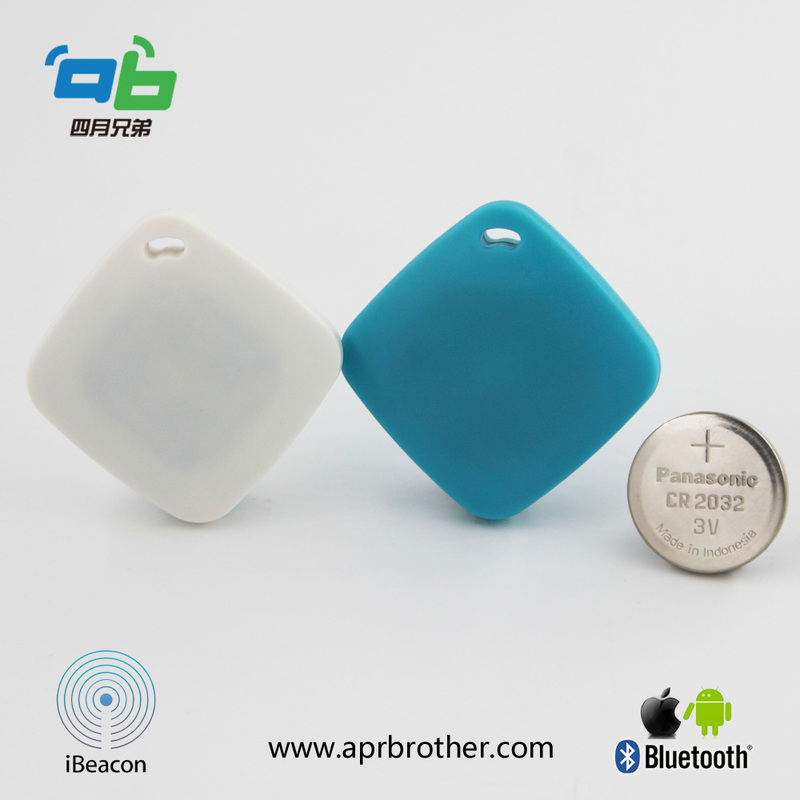 ABKey01 is a BLE beacon, based on dialog14580 chipset. 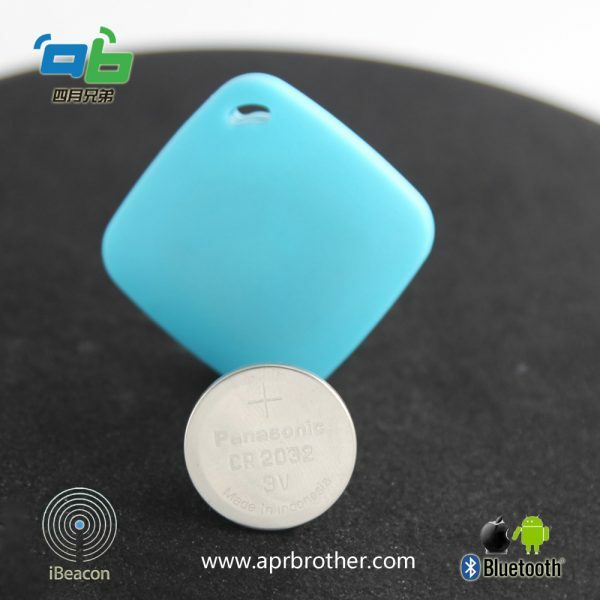 The typical beacon battery life is 1.5 year in default settings. 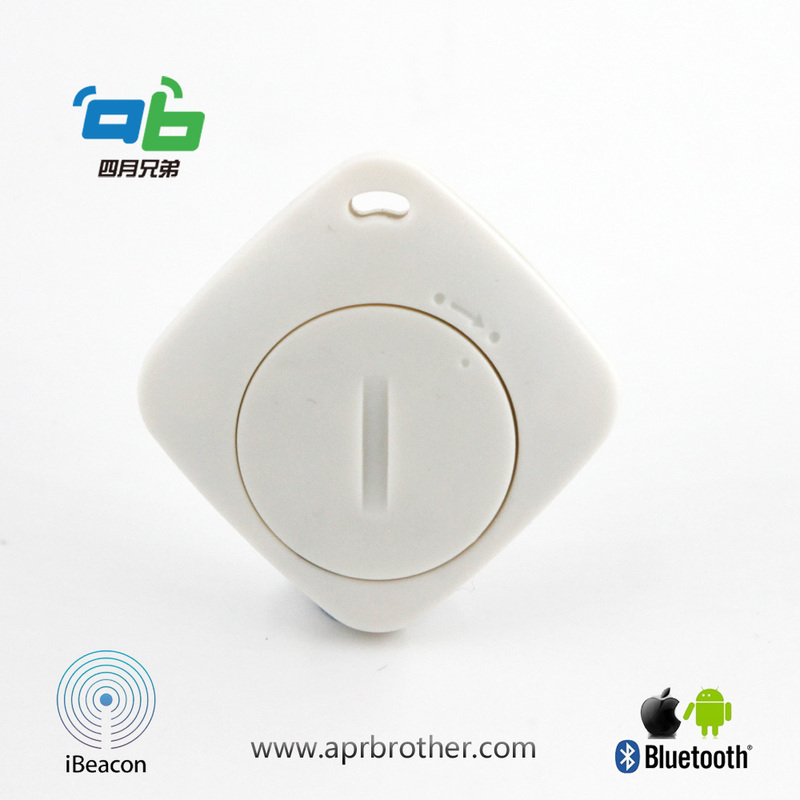 There is a push button in the center of front side, If second UUID is not empty, advertise second UUID 30 seconds when button pressed with led flash. 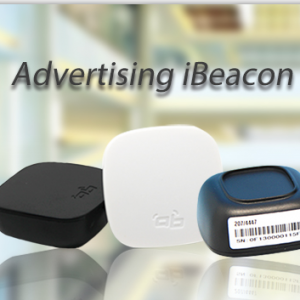 You can use app or BLE gateway to receive the beacon data. 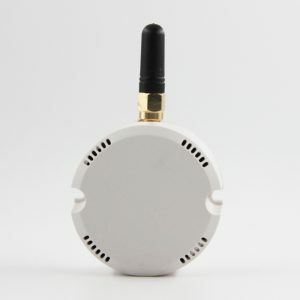 Software adjustable transmitter power (0dBm and -20dBm) for short to long range applications.